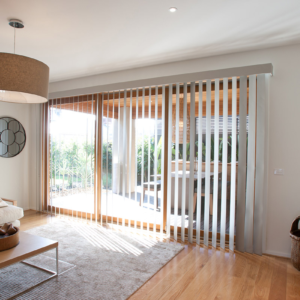 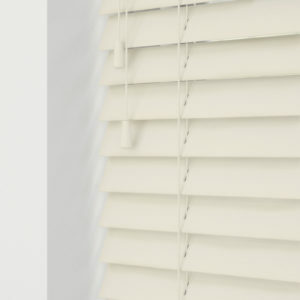 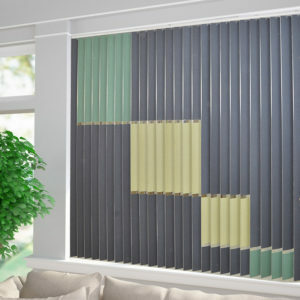 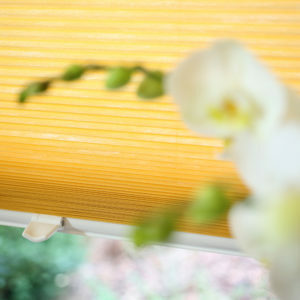 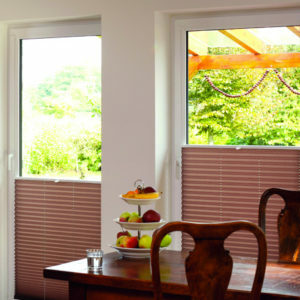 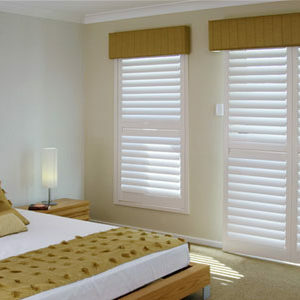 The Blinds Syndicate is passionate about producing customised blinds that are of the highest quality and workmanship. 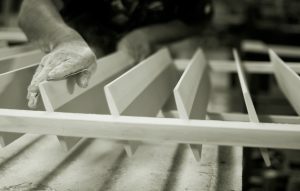 Attention to detail and superior service give consumers peace of mind. 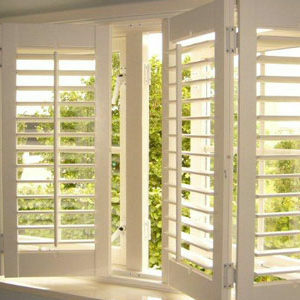 The Luminos Shutter Collection is available in a range of systems, finishes and colours. 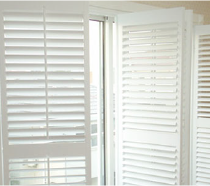 An additional benefit is that shutters can be fitted to round, angled or arched windows and doors. 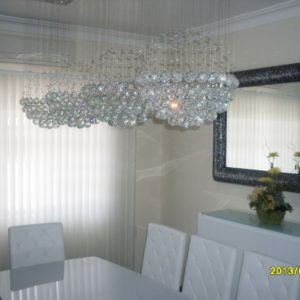 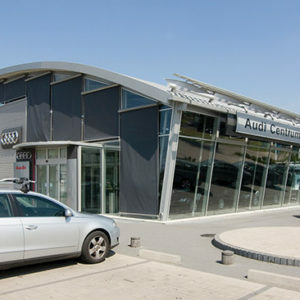 They can even be adapted to the unique shapes needed for conservatories and glass roofs. 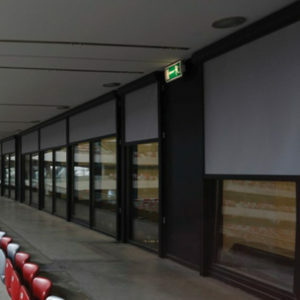 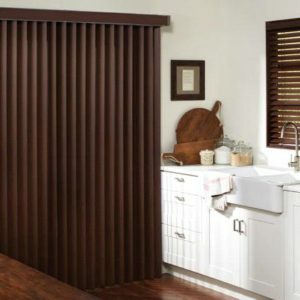 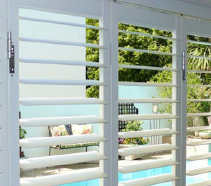 Consist of one or more rectangular shutter panels hinged in a variety of configurations. 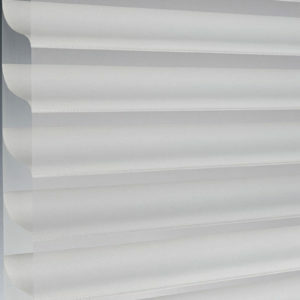 Require the use of a top and bottom track with the option of recessing your bottom track. 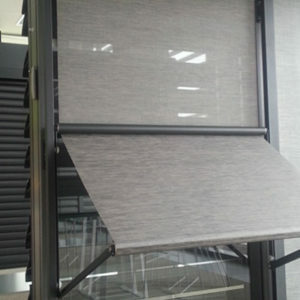 Require the use of a top and bottom track ands can be configured for doors and windows. 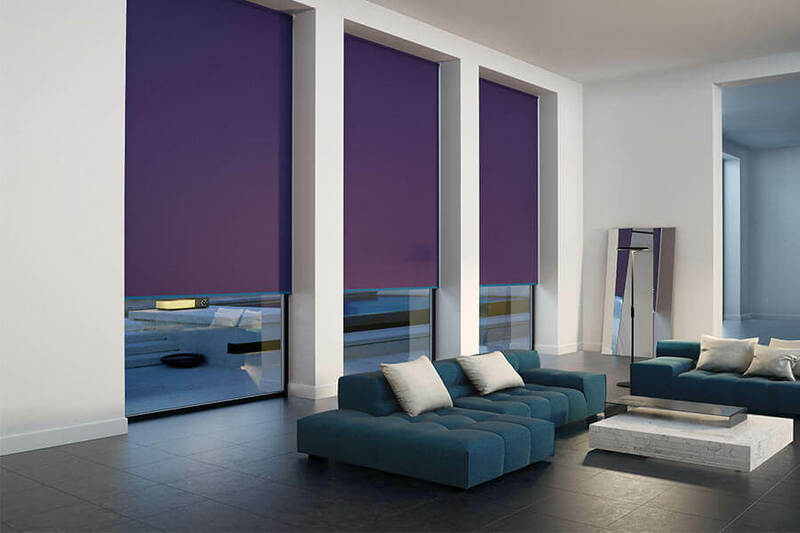 Are available in different systems with customisation which you will only find from Luminos. 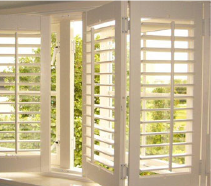 Are steam, heat and moisture resistant and are available for interior and exterior usage. 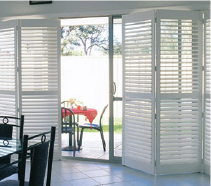 Are ideal for humid and wet conditions enabling them to last for years. 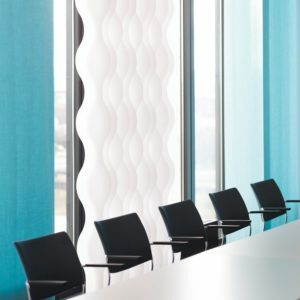 Find out more about our exclusve range of highly technical fabrics, our affiliation with eco-concious organisations around the world as well as our commercial projects. 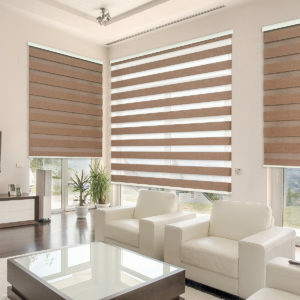 A home automation system allows you to control your blinds, lighting, climate, and appliances as well as home security such as access control and alarm systems. 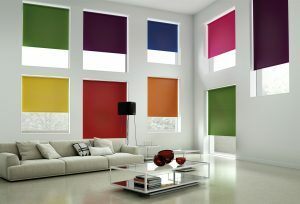 All of these link through a single app on your smart phone or tablet. 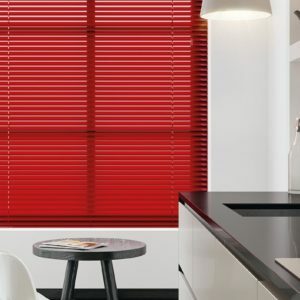 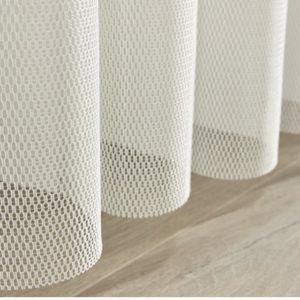 The Blinds Syndicate, through its brand Luminos, has created a name in the window-covering market which assures you, our client, that only the best will do. 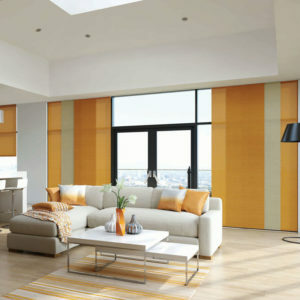 You deserve the best service, products and after sales support in order to achieve the desired result. 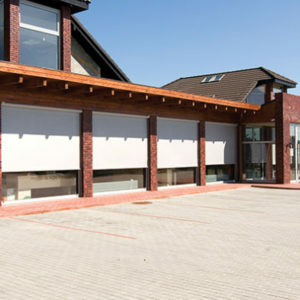 We can help you source almost any window covering, internal or external and our services are available to you nationwide. 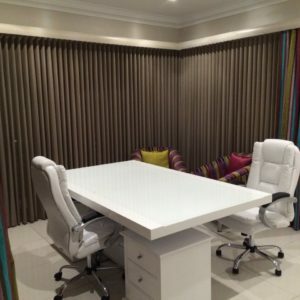 If you are an architect or designer you can consult one of our extensively trained suppliers which will ensure all of your specifications are drawn up correctly. 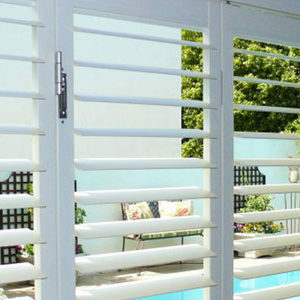 Established in 1996, the Blinds Syndicate has grown into a company that produces and sells blinds, shutters and allied products all over South Africa and in surrounding countries. 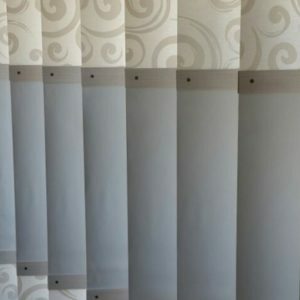 Situated in Kwazulu-Natal, North of Durban, our factory employs more than 160 people, a huge jump from the original staff complement of seven, a clear indication of the steady growth that the company has experienced over the years. 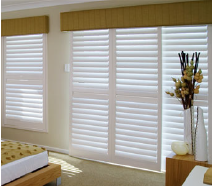 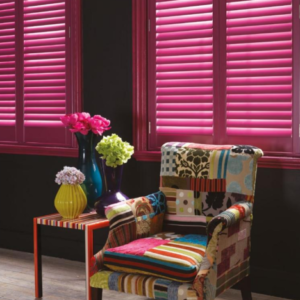 We are passionate about producing customised blinds and shutters that are of the highest quality and workmanship. 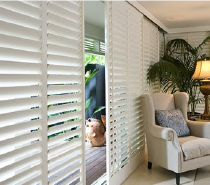 Attention to detail and superior service will give you peace of mind. 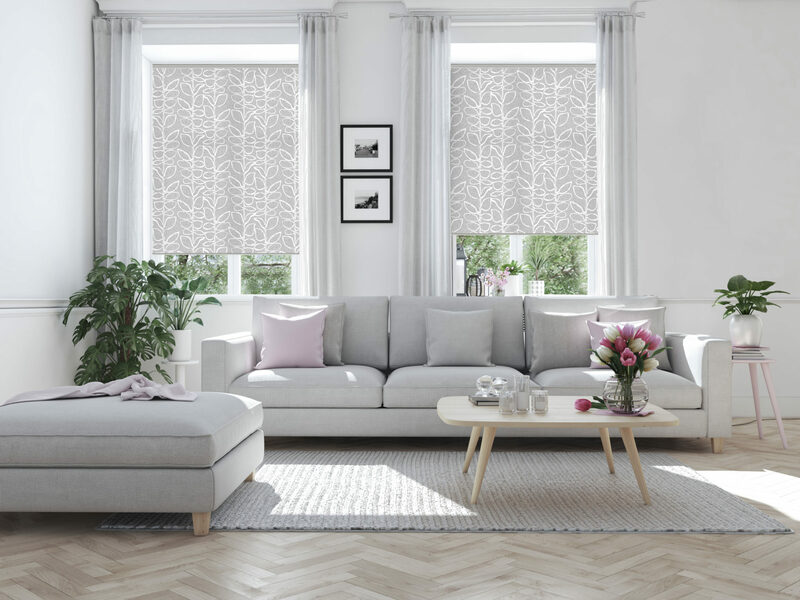 We help you stay on-trend through constant monitoring of local and international trends in the blinds market and keep you ahead with innovative and new types of blinds.